Sweet 16 Party Planning 101: Your Ultimate Guide To A Fabulous Occasion! 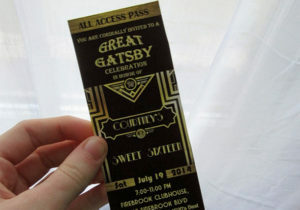 Some birthday girls want a big, all-out extravaganza for their Sweet 16 party, with tons of guests. Other girls may prefer to invite only their closest of friends. It really comes down to what you want, but no matter what size the guest list is, be sure to write everyone’s names down so you don’t forget to invite any of them. Keep in mind that all your guests will need to be fed and may also be getting party favors—so work within your budget! The invitations you choose will make the first impression of your Sweet 16 party in your guests’ minds and set their expectations, so the invites should grab attention and show off how much fun the party is going to be. 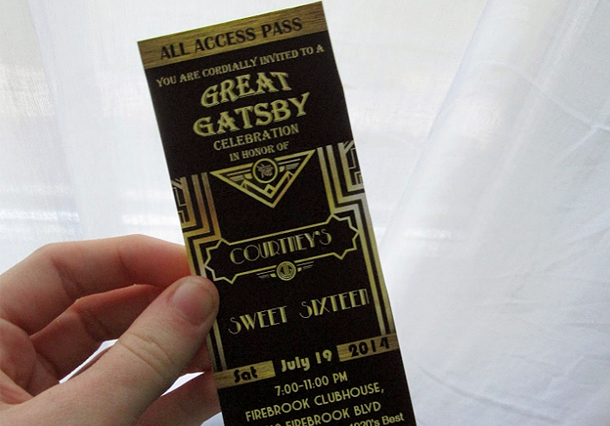 If you’re having a theme, the invitations should definitely reflect whatever your theme is going to be. Make sure to send out your invites about a month before your party—and ask guests to RSVP. Most Sweet 16 parties include a main theme, such as Candy, Hollywood, Pretty In Pink, Game Day, Sparkle & Shine, Vintage, Glow, Luau, or Rock Star. This allows your guests to participate in a fun dress code and helps with the rest of the planning, such as catering, décor, and entertainment. Your theme can be anything you want. It’s supposed to reflect your personality, but if you can’t decide on anything like that, you can simply choose something that you think would be fun for you. 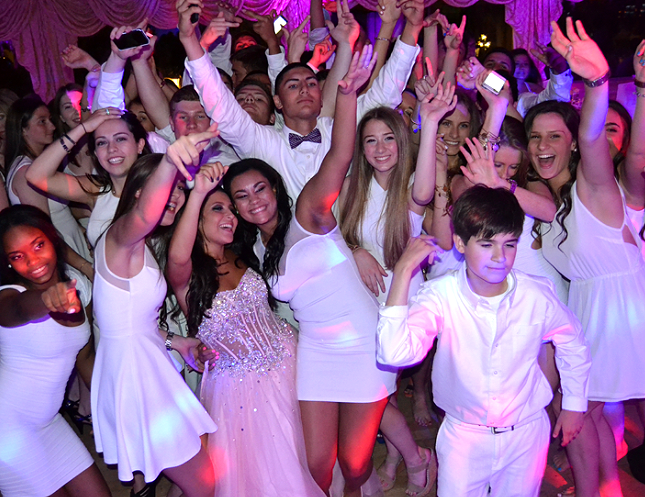 Most birthday girls want a live band or DJ for their Sweet 16 party so that guests can dance, but some may not really be into dancing. Or they may prefer to just make their own playlist for the party. No matter what the reason is, if you aren’t really feeling a band or DJ being the main focus for your party’s entertainment, there are plenty of other options. Comedians, dancers, or more teen-centered magicians are great, or you can also simply get several fun artists/stations to make your party great, such as henna tattoo artists, an elaborate photo booth, a palm reader, or sketch artists to draw portraits. The décor is one of the most memorable areas of a Sweet 16 party. Obviously, how you choose to decorate should reflect the party theme, and this is where a good event venue comes in. A good event venue will give you lots of great ideas for décor. As a party space, the right venue will have hosted thousands of parties with themes, so the staff will understand exactly what works and what doesn’t, and how you can get the best décor for what you want. Speaking of good venues, it’s very important to find exactly the right venue for your Sweet 16 party. It’s an important event that calls for a space that can provide everything you’ll need for the occasion—including food, tables and chairs, space, decorations, a dance floor, and a stage. The last thing you want is a mis-fitting venue. You could end up with too many people crowded into a small room, or a room that’s much too big for your guest count. 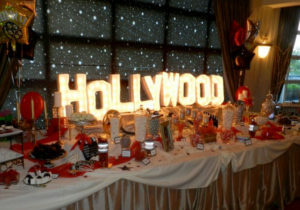 Another area for creativity is the type food you decide on for your Sweet 16 party. Try to work with a caterer that will let you customize your menu and choose fun foods that you’re excited to serve to your guests. And incorporate yourself into the food! If you love chocolate, have a fondue station. If you love movies, have a gourmet popcorn bar. The food served at any Sweet 16 should be bright, fun, and delicious. You’ll definitely want “happy Sweet 16” messages from your guests that you can keep as a memento to look at years down the road. Many birthday girls do this with a matted portrait (everyone signs the mat), the back of a puzzle, a mirror, a stuffed animal, or even something rustically decorative like a log slice. A really fun way to get your messages/signatures from guests is to have a memory jar. 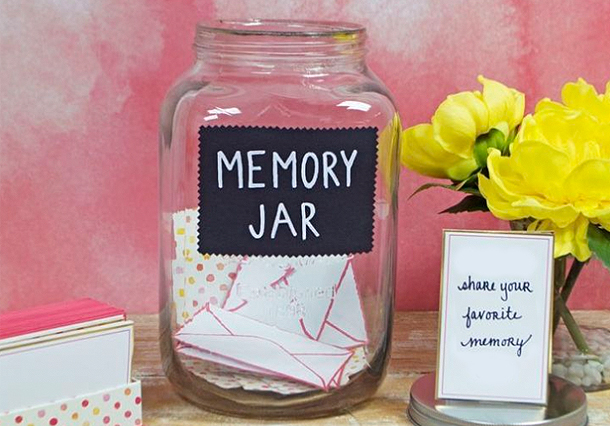 Provide small pieces of paper, pens, and a jar (or some other container that matches the party theme) and have the guests write down their favorite memory that they have about you. You’ll have so much fun reading these! Whether you choose to do DIY goody bags filled with candy or purchase something trendy to give out as party favors, this is definitely an element that never goes out of style. Classic standbys include scented candles, lollipops, sleep masks, bath and body products, or any kind of chocolate. Bonus points if the favors include some aspect of your personality! At Platinum Banquet Hall, we’ve seen many successful and memorable Sweet 16 parties. If you’re currently planning one yourself and you’d like the expert advice of party planning professionals along with one of the best event venues in Los Angeles for a Sweet 16 party, check out our photo gallery, and please ask us about our availability. We’re excited to host with you!